and keyboardist / composer Bill Cornish. Please contact us for your music licensing needs! Ooops! Looks like your browser needs to be updated to support this audio feature. A writer of hundreds of songs, Thomas's career as a singer song writer started in San Diego CA in the 70's and has kept moving forward since. From 2006 through the present, Thomas has had the honor of using his lead vocal talents fronting the legendary Blood Sweat and Tears. In late 2014, he and former members of Blood Sweat and Tears, Chicago, Tower of Power and Miami Sound Machine put together supergroup Top Brassss. Thomas' original act, The Thomas Connor Band, released their debut album, Teach Peace, in 2002 They continued playing local shows and always writing more music. This culminated in the 2012 release of a new ablum of songs called The Process. Thomas also formed and for the past 22 years has fronted a talented cast of musicians making Viva Santana (or Viva), a tribute to Santana. The group has traveled the United States playing Santana songs from the hits to deep tracks. Members include guitarist Arnie Vilches (Mark Farner Band, Bobby Kimball). Keyboardist Bill Cornish spent most of the 80's and half of the 90's touring lower 48 States, Alaska and Japan with the rock band Crystal, opening for artists such as Kansas, Pat Travers, Joan Jett, The Romantics and more. Since then, he has been involved in projects ranging from jazz to rock & has released several well-reviewed CDs of his own music which he describes as Chillout-Jazz-NewAge-World-Fusion Music. He can frequently be seen performing in the Chicago area with various groups. 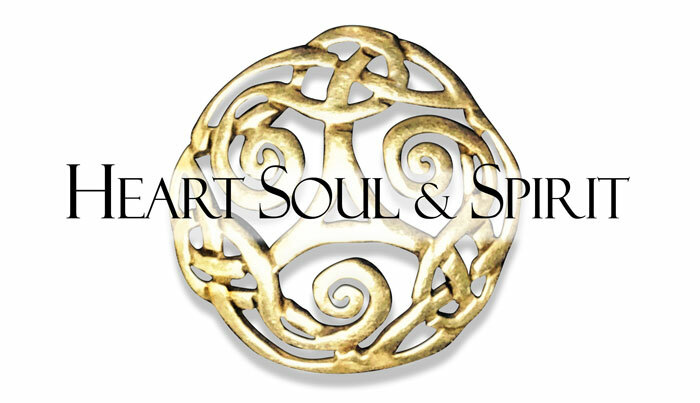 Heart Soul & Spirit's current catalog is available for license. We also are available to do custom tracks. Please contact us with your specific needs. © 2017 Thomas Alan Connor, Bill Cornish. All rights reserved.